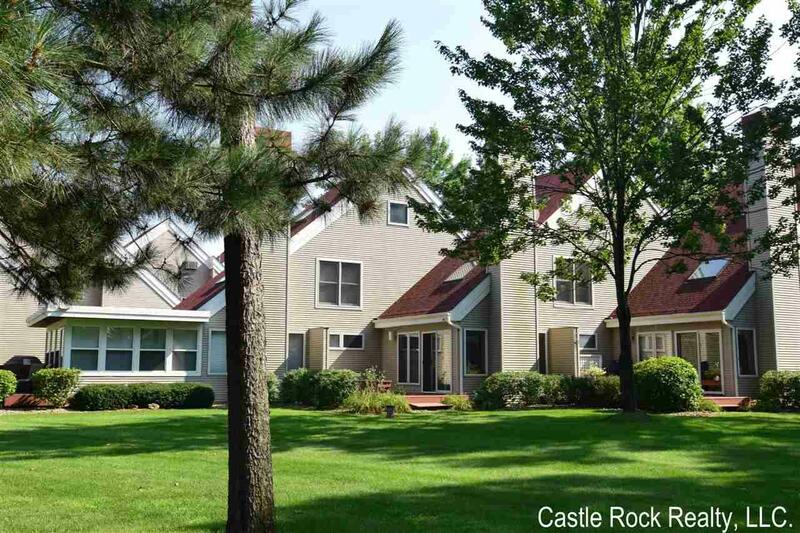 W5138 N Osprey Dr, Germantown, WI 53950 (#1839635) :: Nicole Charles & Associates, Inc.
Beautiful Beach Front condo, a relaxing place to unwind on the Beautiful Castle Rock Lake! 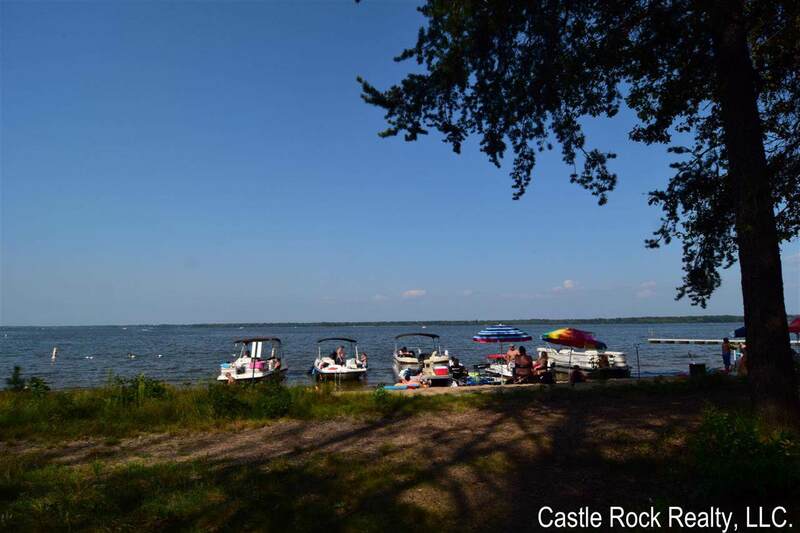 There's no place like bringing your family to the lake. 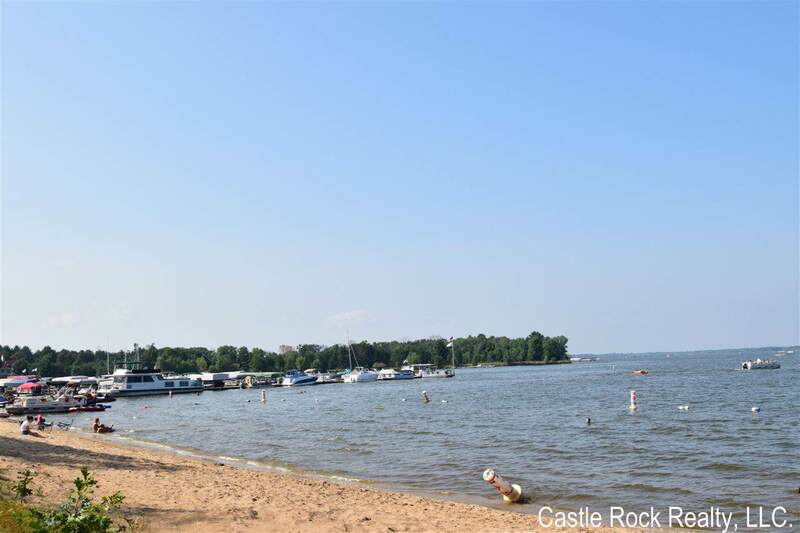 This 3 bedroom, 2 bath beach front condo features large windows overlooking the lake & Marina with it's a gorgeous views! Vaulted ceilings & direct access to the sandy beaches are added features. 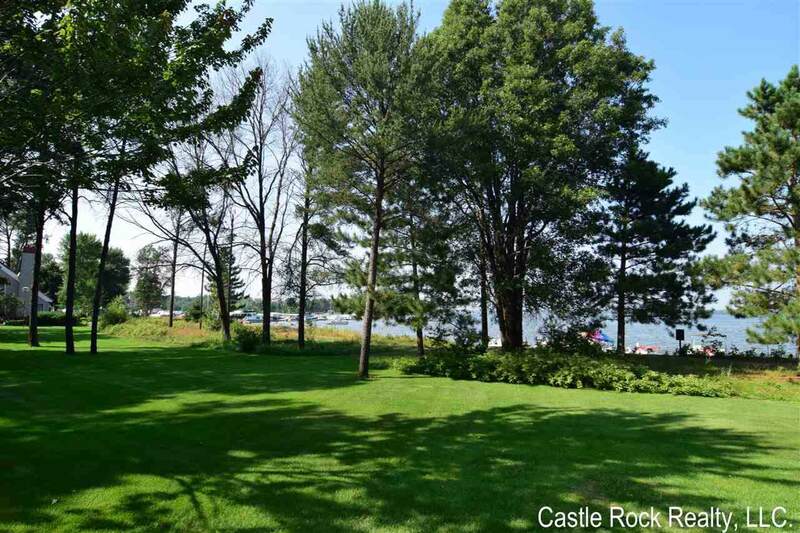 This private waterfront community offers a swimming pool, tennis courts & club house. The club house is great for entertaining pool & beach side plus offers you an exercise room too. Several of restaurants and parks to visit by land or sea and lots of friendly faces.